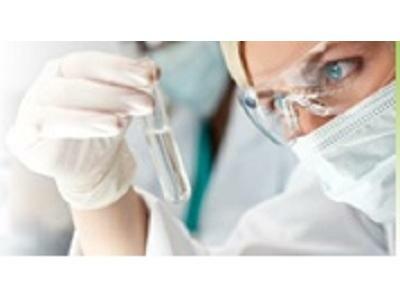 Selecting a 3rd Party Laboratory for Food Testing with Gillian Dagan, Ph.D.
As the Chief Scientific Officer of ABC Research Laboratories, Dr. Dagan serves as a technical resource to clients in all matters of food safety and quality. Dr. Dagan leads the scientific efforts of the company, managing developments as well as scientific partnerships for research and discovery. 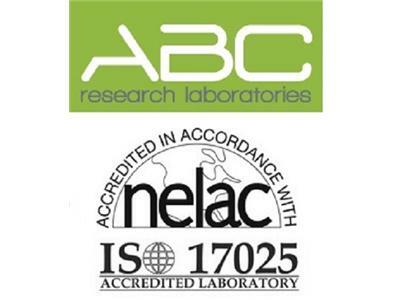 She maintains scientific integrity in existing and new endeavors as well serves source of valid scientific information for ABCRL associates and clients. 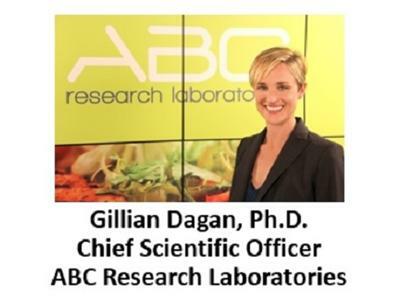 In August of 2004, Dr. Gillian Dagan joined ABC Research Corporation as Director for Product Performance Services. Under her direction the department concentrates on product quality evaluation, shelf life studies, ingredient applications, product comparisons, and sensory testing. She enjoys working with all sectors of the food industry, but especially food service. Dr. Dagan brought expertise with in-depth sensory research and quality assurance testing to ABC. She received her Ph.D. in Food Science from the University of Florida, concentrating in food processing, protein chemistry, and sensory science. She has sensory experience for a number of sectors in the food industry and is a trained taster for a number of products and commodities. 2. What is a 3rd party lab? 3. 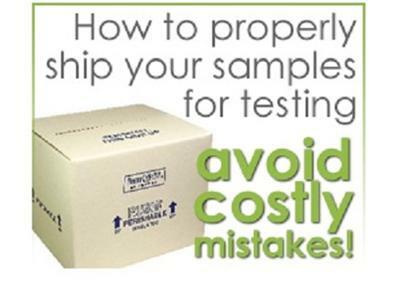 What types of food tests are available? 4. What are the criteria for a selection? 5. What are common challenges? 6. 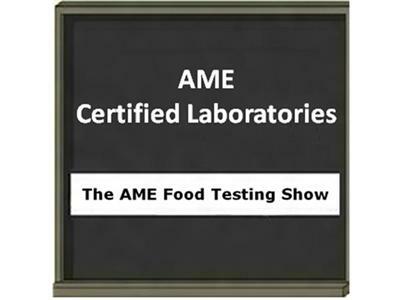 Should food testing be increased with FSMA? 7. What are other considerations?